Rent isn't your only cost! When searching for an apartment, the monthly rental rate is likely your number one priority. However, utilities can represent a significant monthly expense. When you live with W3, you can rest assured that your home meets strict ENERGY STAR® guidelines. Our residents can also take comfort in doing their part to help the environment. When less energy is used, less fossil fuel has to be burned to create the energy. 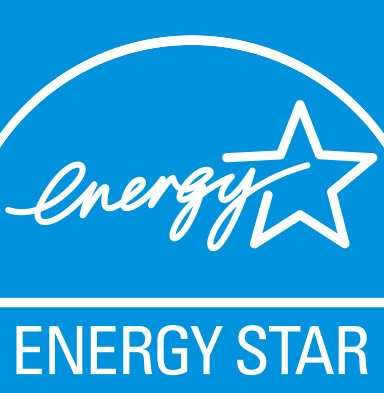 ENERGY STAR® truly provides your family a lifestyle of optimal health, increased efficiency, and sustainability.